Airplanes, athletes and appearances. No, we are not super heroes. We just consider ourselves an extension of your marketing team! Businesses wanting to grow their brand and reach an audience, using compelling photos as part of their marketing strategy, trust UA Creative Studios to produce those important visual assets. As commercial photographers creating content for companies and organizations, we find ourselves in various locations, meeting new people, building relationships, and getting to know a business’ character. Take a peek at some of our recent Central Ohio photography. Enjoy! When the 2018 Women’s Final Four makes history in Columbus, how does The Greater Columbus Sports Commission and Experience Columbus document the festivities and special events? 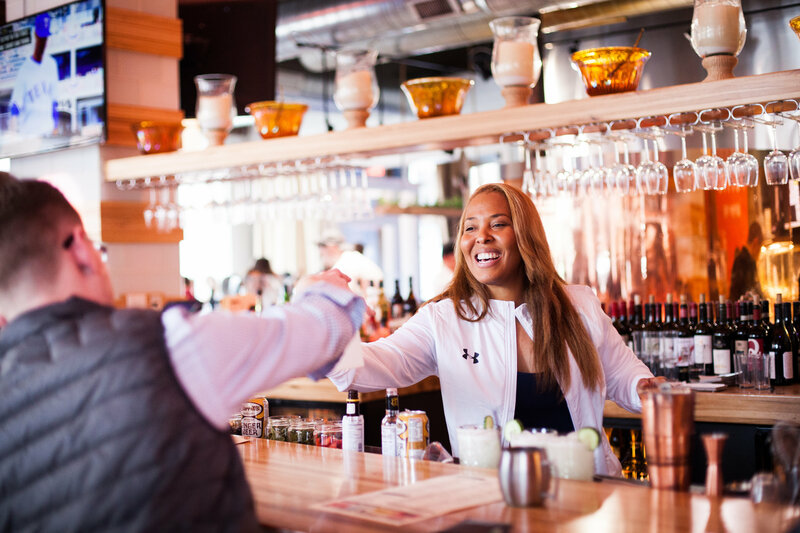 UA Creative Studios was hired to photograph festivities happening in downtown Columbus with Olympians, a Harlem Globetrotter and WNBA players. Here, a former professional athlete serves strawberry shots to patrons of Forno. When you have a mobile app controlled carbon fiber airplane getting ready to start the first round of direct sales after crowdfunding over $400,000, you want exceptional product photographs that stand out. Chris Hawker of Trident Design knew where to go for that visually creative impact! Now we are hard at work crafting some social media ad campaign videos that will launch (pun intended) in August. 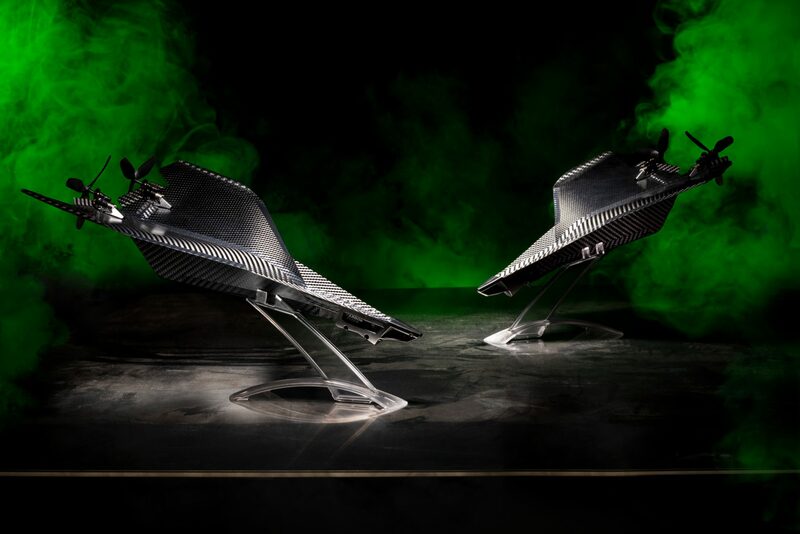 Check out the Carbon Flyer. Events at the Drexel Theatre bring special guests, new patrons, and movie-goers to the historic movie theatre in Bexley, Ohio, just east of downtown Columbus. 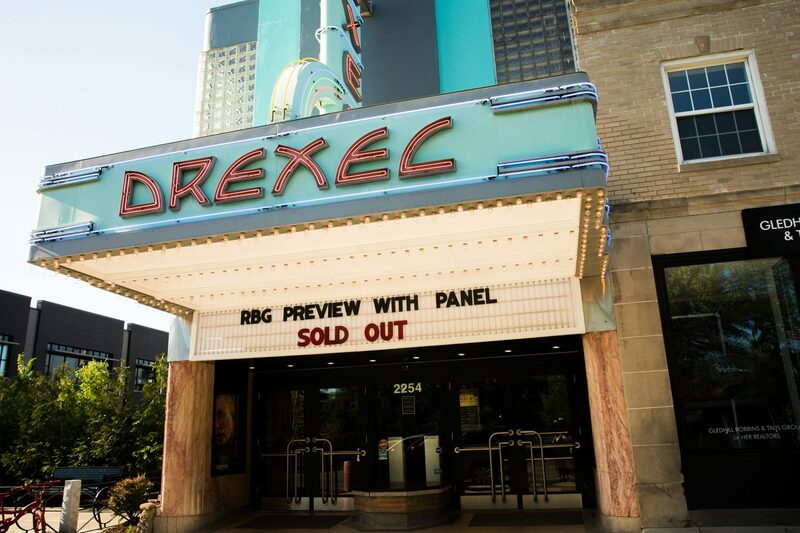 When the Drexel hosted an RBG film premiere and Q&A with Judge Algenon L. Marbley, United States District Judge, Southern District of Ohio, they wanted photos of their one-time-only event. UA Creative Studios also provided event photography for the Drexel’s Red Carpet Bash Oscar Party event earlier this year. 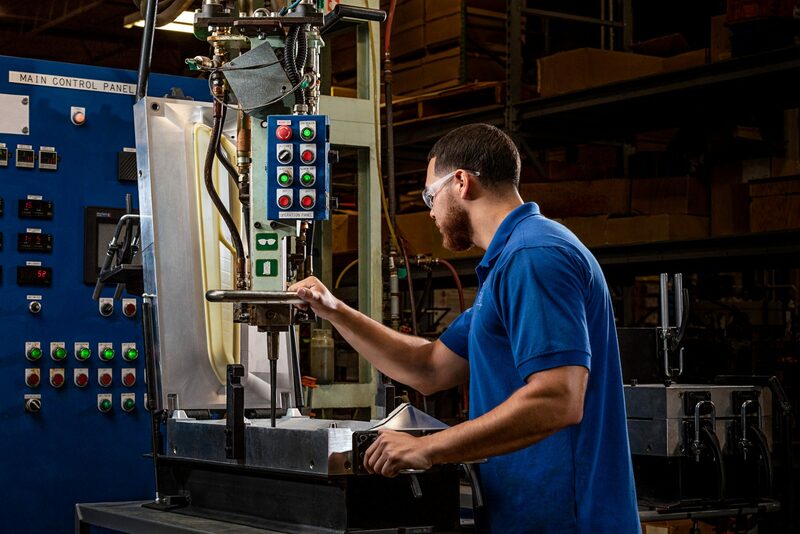 HFI, an international automotive parts manufacturing company, headquartered here in Columbus, hired us to create a series of photography assets to reflect their current capabilities. We spent a full day of production photographing workers throughout their warehouse and office, documenting them as they designed, created, and built their products. Aside from this project, we have provided them with dozens of headshots of their executives. We’re thrilled to have such a committed relationship with local companies like HFI, Inc. 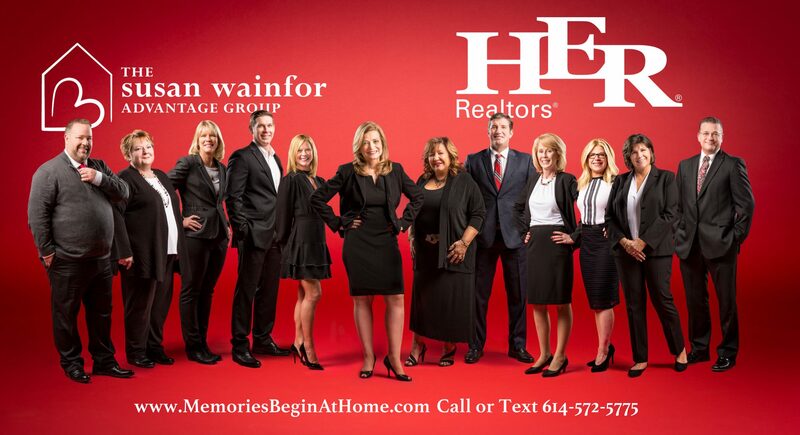 The Susan Wainfor Advantage Group – HER Realtors knows a professional team photo is an asset to their business and brand and hired UA Creative Studios to photograph their team members. We photographed the agents individually and integrated them together as a cohesive unit. As new members join their team they can be added into the group photo seamlessly. UA Creative Studios has partnered with Experience Columbus on a number of projects, but perhaps our most favorite is the ongoing headshots of their staff! 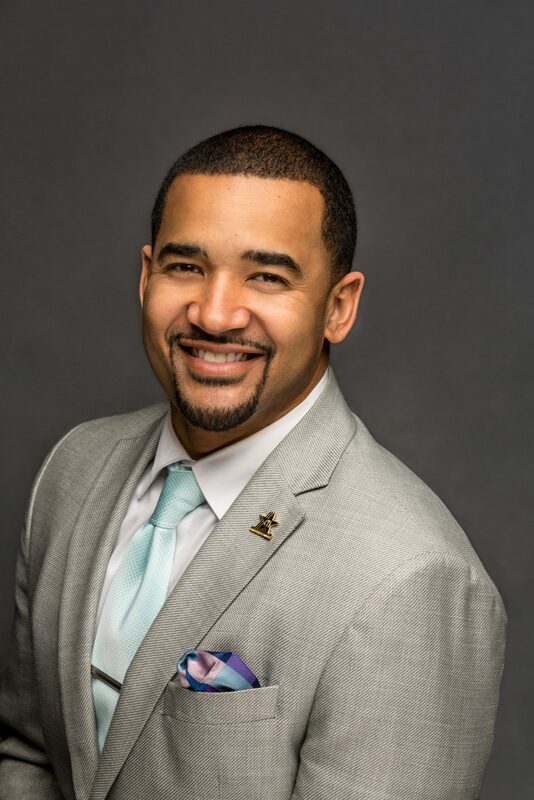 For the dedicated employees of Experience Columbus, a professional and dynamic headshot is a must. 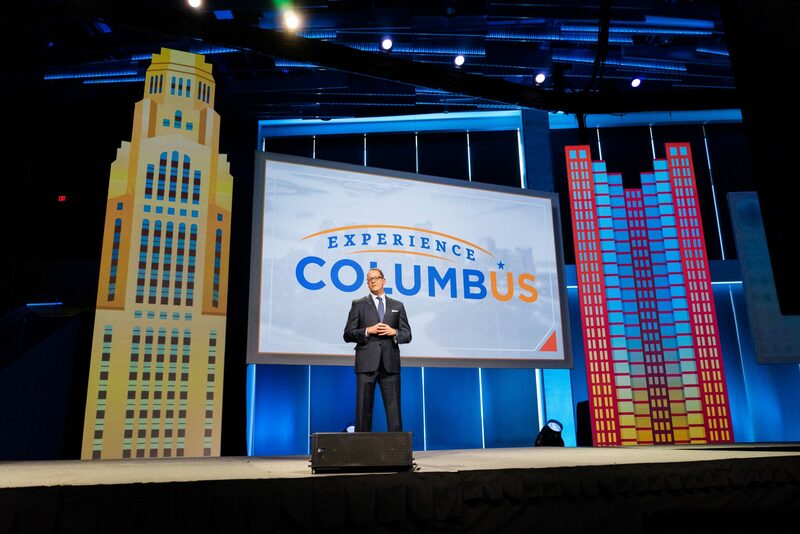 They are representing and being ambassadors of Columbus, Ohio, revealing the best of our city to the world. Photographed here is Charles Hill, CTA, Vice President, Strategic Development who recently joined the Executive Staff and Sarah Jack, CTA and Sales Assistant. Working with Experience Columbus is always a treat, and having their employees in our studio for individual headshots allows us to get to know each person, and the organization as a whole, better. We’re honored to have been chosen as their official photographers and to be able to provide them with high-quality, professional headshots to best represent the Experience Columbus brand. Remember that UA Creative Studios is here to turn your vision for your brand and marketing into something tangible. The content we create is for your business to communicate your brand and messaging to your audience. We would love to help your business grow and we can’t wait to meet you! Be sure to like us on Facebook and follow us on Instagram. Call us at (614) 852-3085 or email team@uacreativestudios.com to get started! 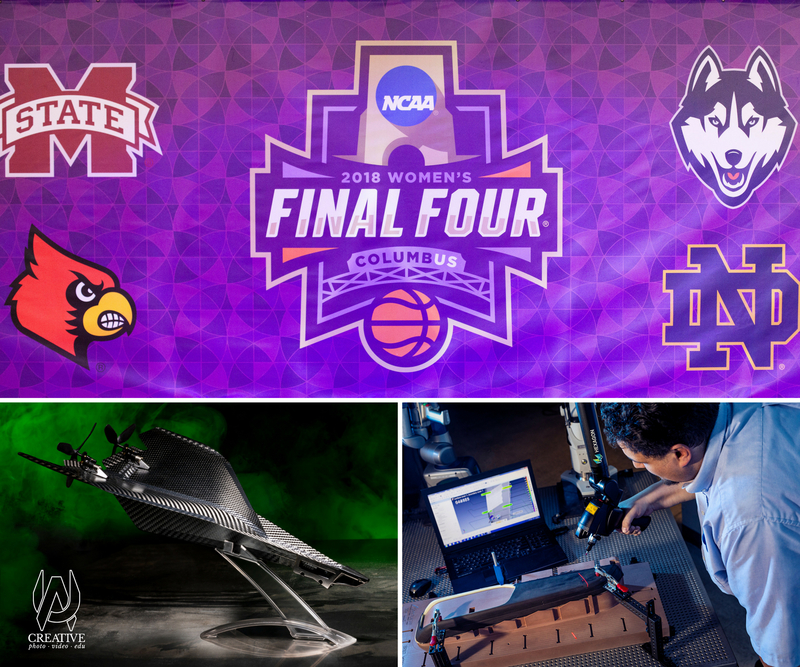 This blog post was written by Jackie Murphy, UA Creative’s Marketing & Communications Manager. 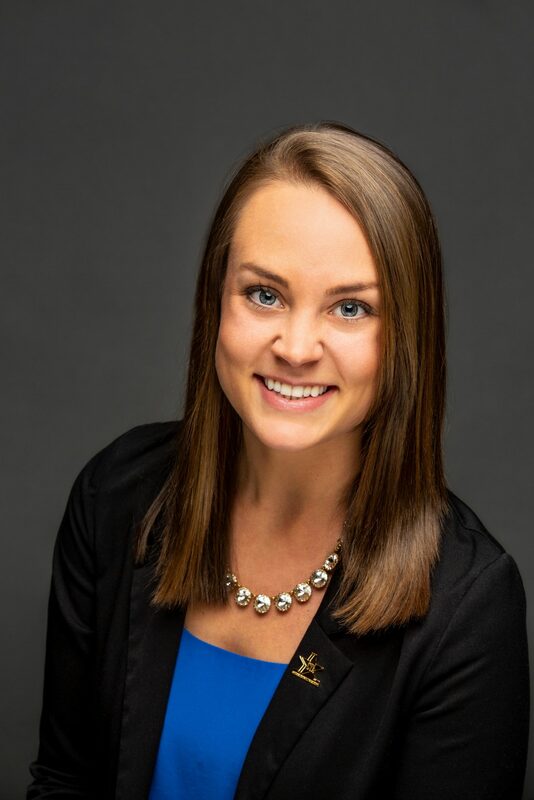 Jackie is always happy to talk marketing, design, social media, concerts and fun things to do in Columbus, Ohio. Reach out to her anytime at jackie@uacreativestudios.com.